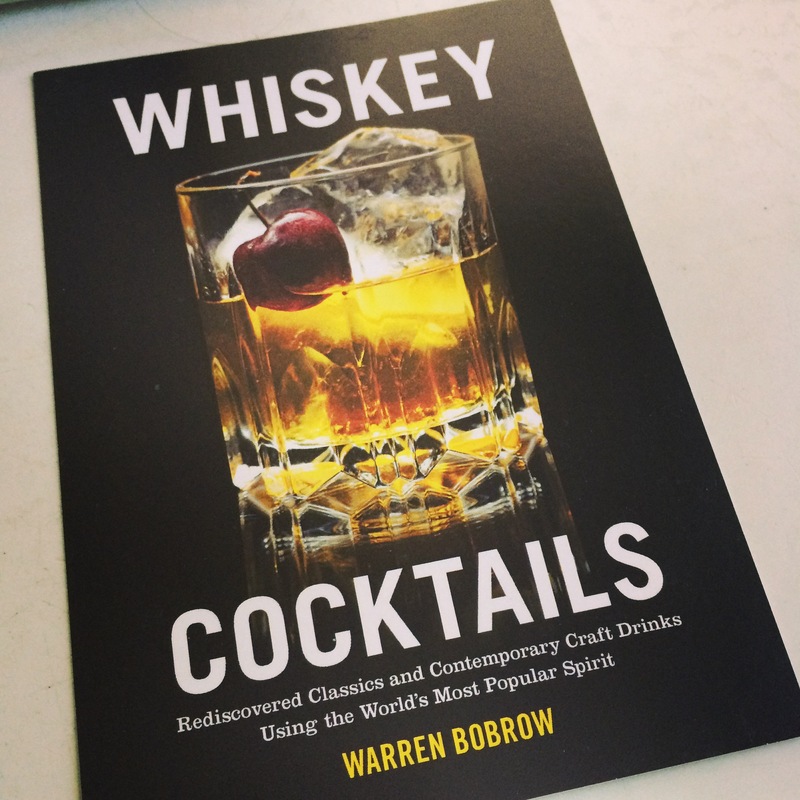 October is the month when you can peruse my second book, Whiskey Cocktails. This is really exciting for me to write a second book- much less a book at all! I’m lucky to be able to follow my dreams, because dreams really do come true. 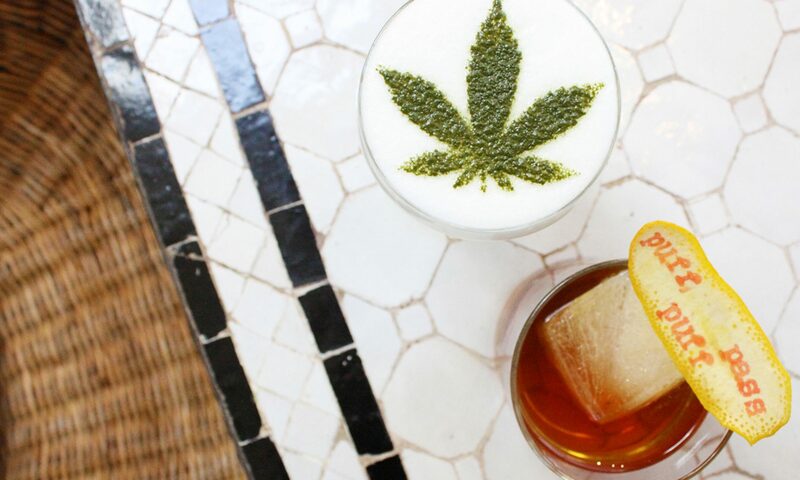 Previous PostPrevious Apothecary Cocktails!!! !, My first book!